Any investigation that is based on a false document such as the Russian dossier, doesn’t deserve any respect. For this reason I have held Robert Mueller is a fraud who deserves to be under investigation himself for his part in Russian obtaining 20% of U.S. Uranium reserves via bribery, fraud, and kickbacks right under his nose while he ran the FBI. 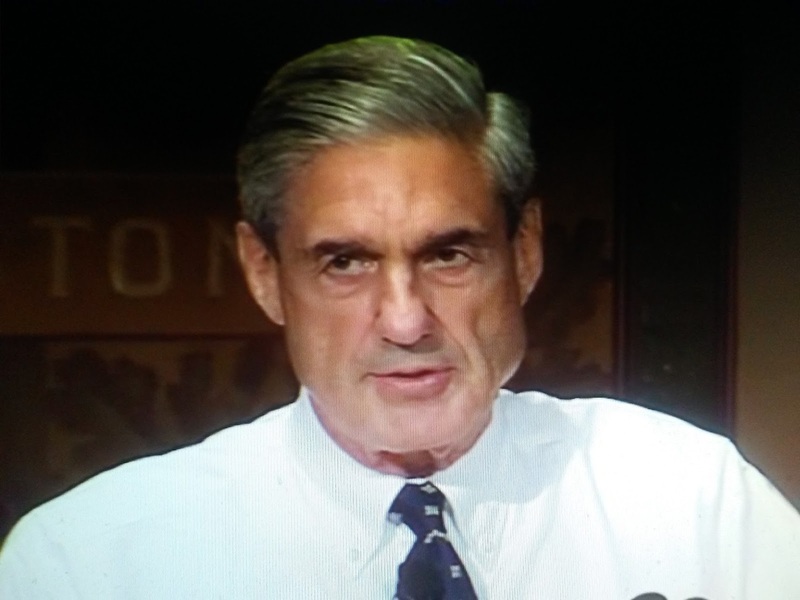 Mueller needs to be put under oath and answer some serious questions as to why he failed to live up to his oath in protecting the United States. Politico reports stacked with some of the country’s premier prosecutors, the special counsel has beaten back a pair of preliminary attempts to block his subpoena power and limit who he can question as a potential witness. In July, Mueller’s team also managed to win approval to execute a no-knock search warrant—unusual in a white-collar case.